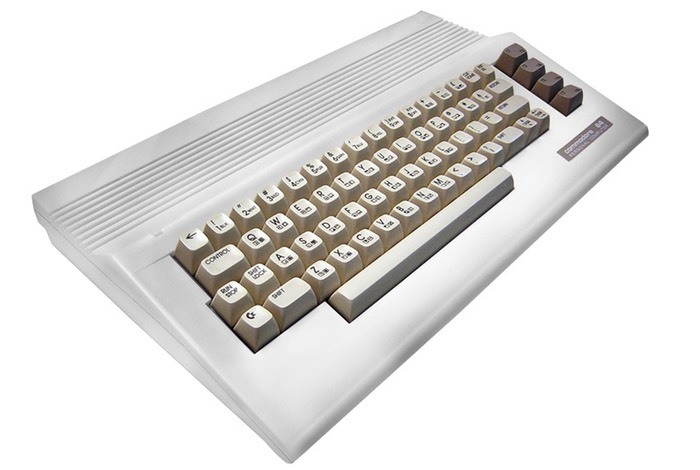 If you were lucky enough to use one of the original Commodore 64C personal computers when they were launched back in the mid 1980’s. You might be interested in a new Kickstarter campaign that has been launched by Dallas Moore enabling you to get your hands on one of these iconic computer cases in three different colours. 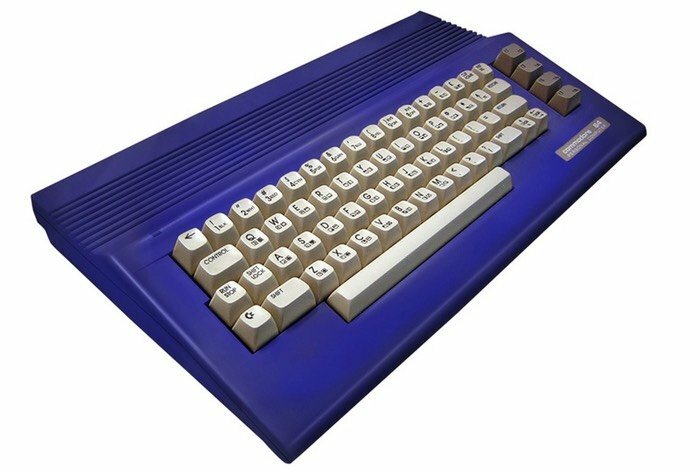 Moore was lucky enough to be able to get his hands on the original tooling that was used to create the housing for the original Commodore 64C computers and has now made them available to purchase for $35 via a Kickstarter camapign. The iconic and retro computer case has not been in mass production for over 20 years although the moulds have been stored correctly and have been fully inspected, says Moore. But he does warn that there could always be the possibility of something being wrong with them once production starts again. For more information on this interesting way to get your hands on one of the original housings for the iconic Commodore 64C personal computer, jump over to the Kickstarter crowdfunding website for more information and to make a pledge to be one of the first to the case for more than 20 years.